It’s never been a question of talent with The Katinas. 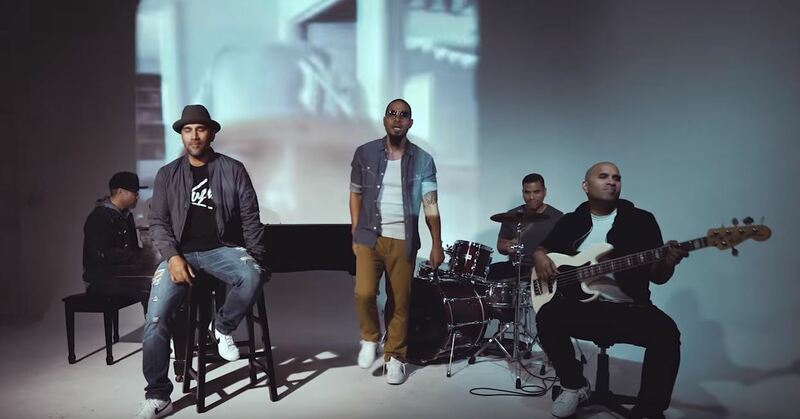 The Dove-award winning five-man band of Sam, Joe, James, John and Jesse have threaded a long, unbroken line of musical excellence and artistry through the years despite the pressures and uncertainties of the entertainment industry. But like the quote above describes, here is a group of men who truly understand the responsibility that comes with their God-given talents, platform and opportunities. They have fully grasped how to carefully handle them over two transformative decades. Since the days of their youth playing in their father’s church worship band, the Katinas have always had a unique way of cutting through the noise and straight to people’s hearts with their music. 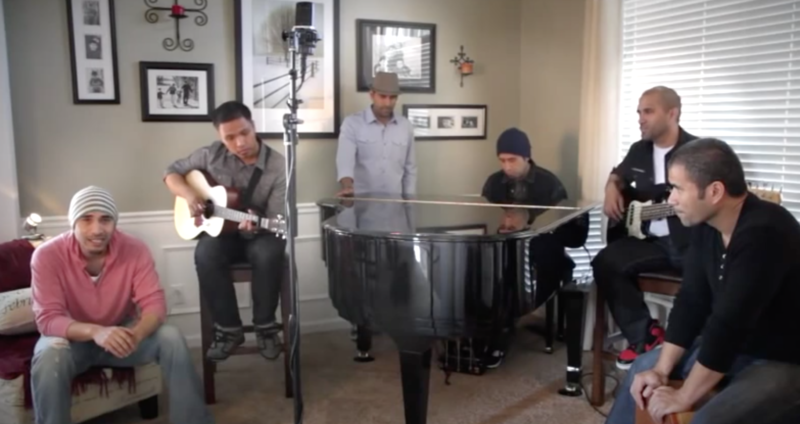 Perhaps it’s their gorgeously crafted song arrangements. Maybe it’s their lush Polynesian harmonies. It could be the warmth of their smiles and their authenticity onstage, offstage and backstage. Sure, there are other bands and artists trending atop the charts at the moment, but while they’ll come and go, the Katinas remain the epitome of class and consistency. Their longevity is often the hallmark associated with the Katinas, but what sets them apart most from other music groups is their versatility. You would be hard-pressed to find a band more capable of providing a variety of audiences and venues with precisely the musical style and desired experience appropriate for the occasion. From Sunday morning services to Friday night rallies to corporate events to a capella sessions for prisoners to stadium-filled crusades, the Katinas bring experience that churches, organizations and leaders have come to trust. Having grown up in the islands and raising their own families stateside, their multicultural background has only complemented their effectiveness in cross-cultural outreach. Whether it’s here in the United States or overseas in France, the Philippines, South Africa, Switzerland, Australia and many more countries, the Katinas’ ministry has touched countless cities for over 25 years. Now more than ever, the Katinas’ hearts have been moved to promote unity and love specifically among families. With 18 children (and counting) between the five brothers, they understand that Love (being Christ) is the key ingredient to fusing families together, and that our society’s current fragility can only avoid collapse if the family unit, as God intended it, remains protected and intact. 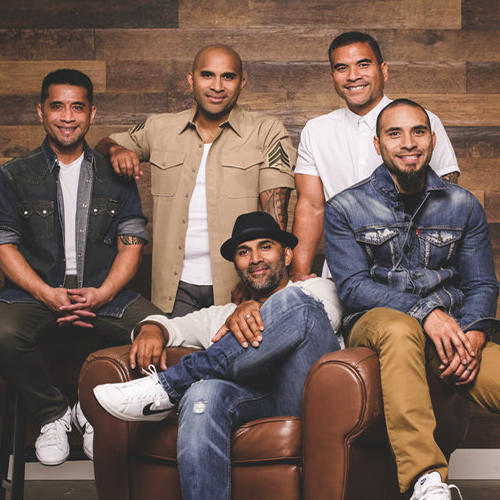 With the release of one of their more recent albums, Love Chapter, the mission of the Katinas is to deliver that message of hope, forgiveness and compassion to dads, moms and their children wherever they go. They have taken this family focus to stages and events across the United States, but they have also put it into action in the Dominican Republic (DR). Along with their wives and kids, the Katinas make the annual trek to the DR to minister to children in orphanages and the impoverished in remote villages. Coming off the heels of their last two full-length albums, Collage and Love Chapter, the Katinas are taking fans back to their roots: worship. Sunday Set, the newest album added to an already notable collection, takes us on a musical journey where both band and congregation can “go vertical” in their adoration and praise. It’s a fresh Katina-esque spin on today’s popular worship songs for you, your family and your church to enjoy. Sunday Set is a refreshing return to that unmistakable sound that has connected the Katinas to God and others throughout the decades. “Conceit is self-given. Be careful.